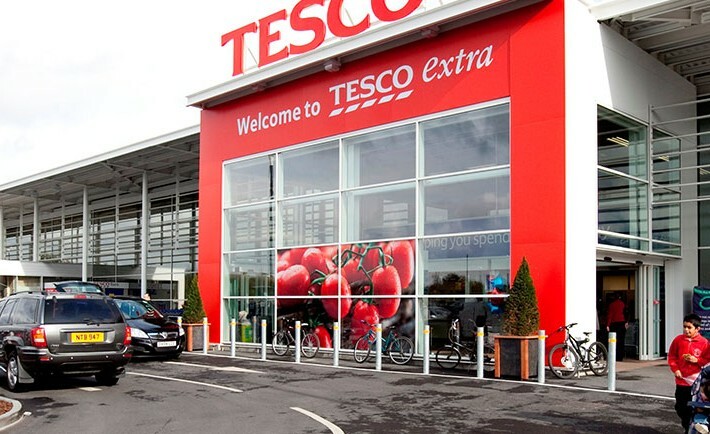 Work on two major projects were completed in the last quarter of 2011 in readiness for Christmas trading. 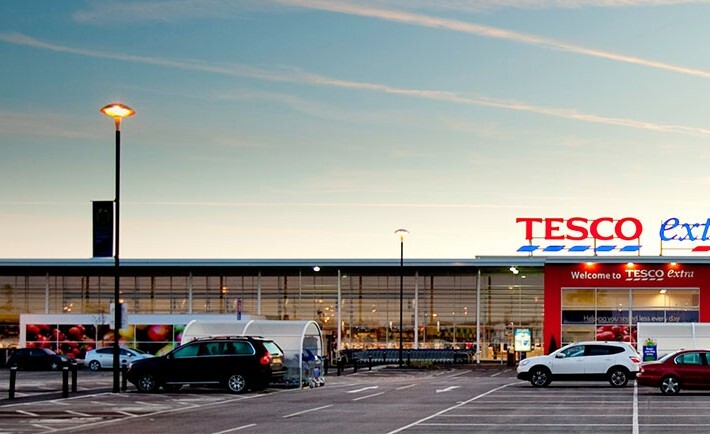 Tesco’s Ashford Hospital Store in Staines, Surrey has been extended to increase its sale floor area from 40,000 sq ft to 60,000 sq ft. 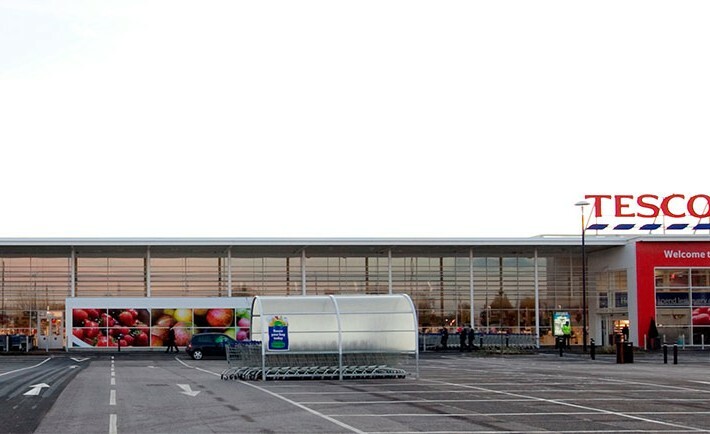 The original ‘Essex Barn’ style elevations have been replaced with a contemporary façade of glass to reflect Tesco’s concept design style, creating a lightness and transparency to the new elevations, whilst also permitting more daylight into the store.